No person involved in the hunting industry has completely escaped the recent wave of anti-hunting sentiment. Our Facebook and Twitter pages have received an inundated amount of “hate mail” in the last couple of weeks. JWK Safaris has posted pro-hunting statuses on our Facebook and Twitter pages several times a day in response to recent criticism of hunting, especially trophy hunting. While some hunters, outfitters and PH’s have flaunted their African trophies online to cause an uproar, we have relied on facts and figures to show the benefits of hunting on African—and the world’s—game species. For instance, on an average, 9,000 hunters a year visit South Africa and have an average spend of US$17,000 while on a hunting safari. This equates to UD$153 million a year which is brought into the wildlife and tourism sector of South Africa. 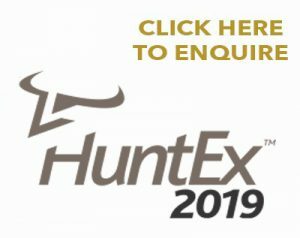 Many people are opposed to hunting believe – ecotourism and photo safaris would bring in as much money or more than hunting, making the killing of animals unnecessary and obsolete. 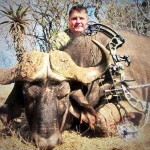 So, Professional Hunter Ivan Carter responded with the ultimate challenge to anti-hunters: he offered them their chance. 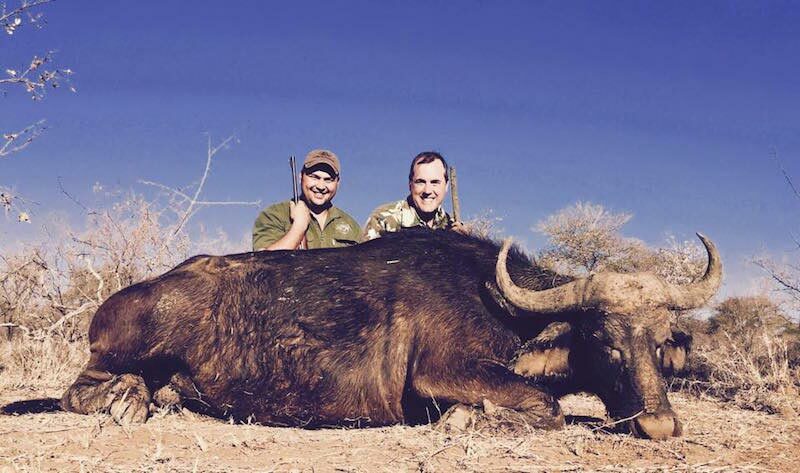 Ivan posted a status update August 6 offering to take anyone interested on a safari for Cape Buffalo, complete with the up-close stalks that hunters routinely make. The participants would close to within ethical shooting distances, set up, and “shoot” a buffalo—with a camera. 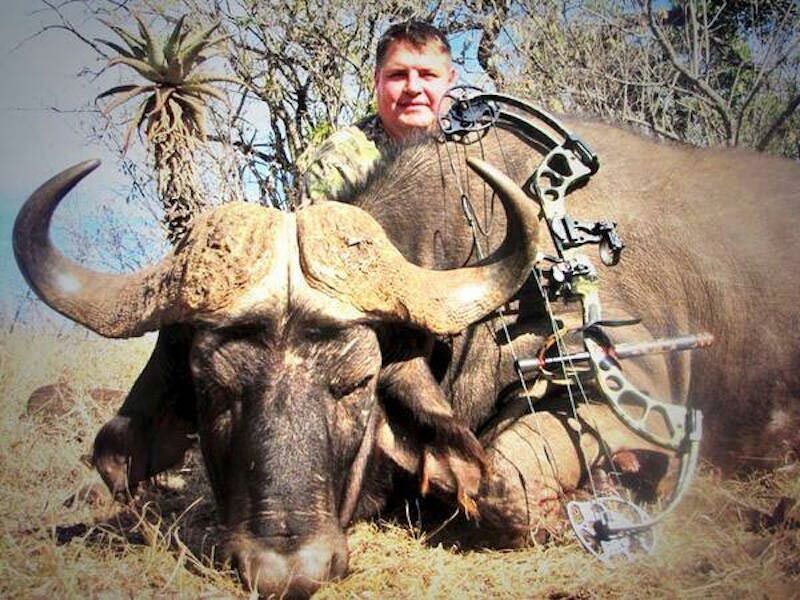 In return, they would pay the same amount a hunter would expect for a similar hunt: $3,000 for the trophy fee, roughly $1,250 per day for the actual trip, plus the anti-poaching and community fees that are required. In total, the photo safari would cost between $20,000 and $25,000. 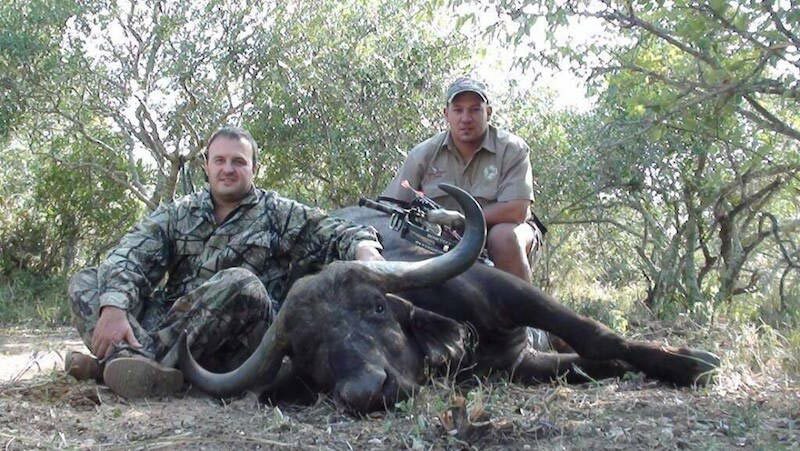 The Team at JWK Safaris are also offering the exact same deal plus any other animals that we have on offer to hunt. We are offering the anti-hunters that chance to put their money where their mouth is.